Teenager Charlie Estcourt has signed her first ever professional contract. Midfielder Charlie Estcourt, 18, has signed her first ever full-time professional contract. 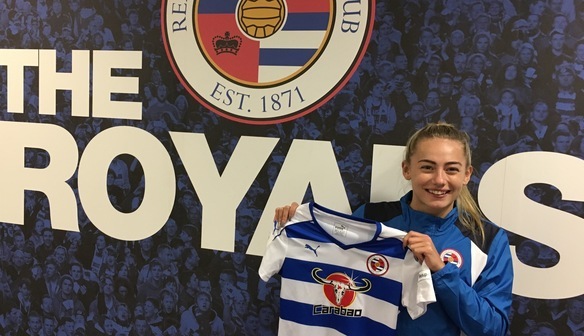 The Welsh International, who progressed through our John Madejski Academy college programme, had spent three months on loan at Bristol City last season where she impressed Kelly Chambers. 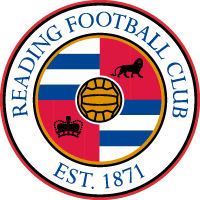 On signing the deal Estcourt said “I'm very proud to sign my first pro contract with Reading. They're a very ambitious club and so am I, so I hope to help them achieve their targets”. Follow Charlie here on Twitter & Instagram!